The Titleist® Velocity is designed for golfers seeking exceptional soft feel and low spin for long, straight distance from tee-to-green. 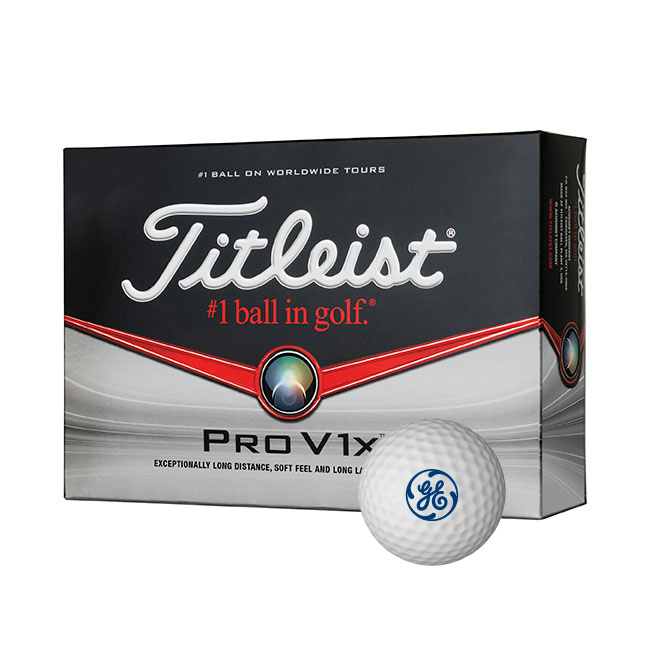 If your clients and customers like to play golf, then the Titleist® Velocity Golf Balls are the products for them. 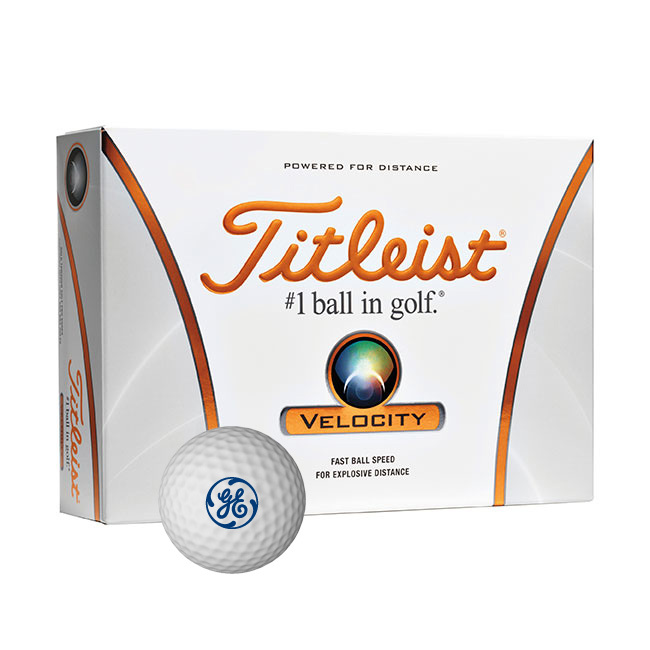 Your logo will look great on the shiny white surface of these Titleist® Velocity Golf Balls. 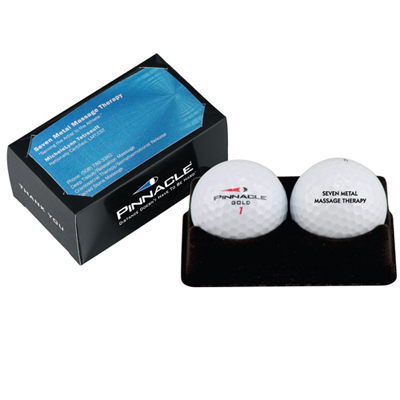 So if you want to grab attention across the 18 holes, then you must get these Custom Imprinted Golf Items & Golf Balls. Buy the Titleist® Velocity balls NOW! 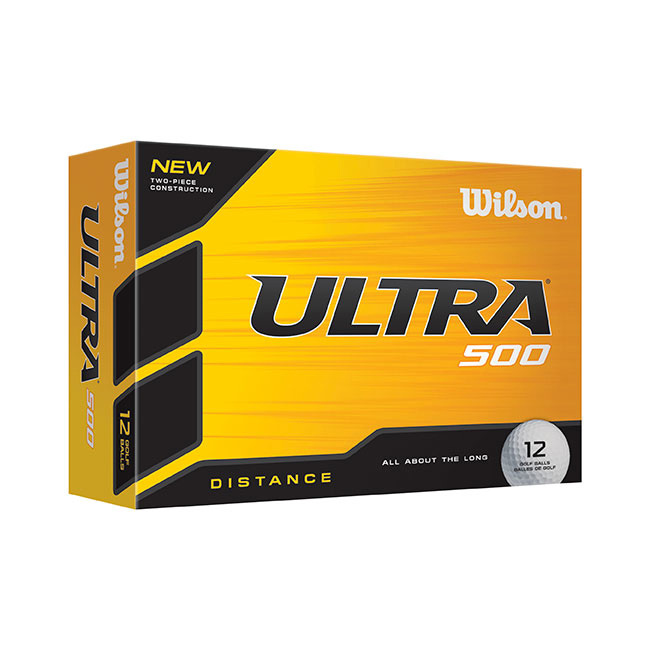 "Durable and quality golf balls. " 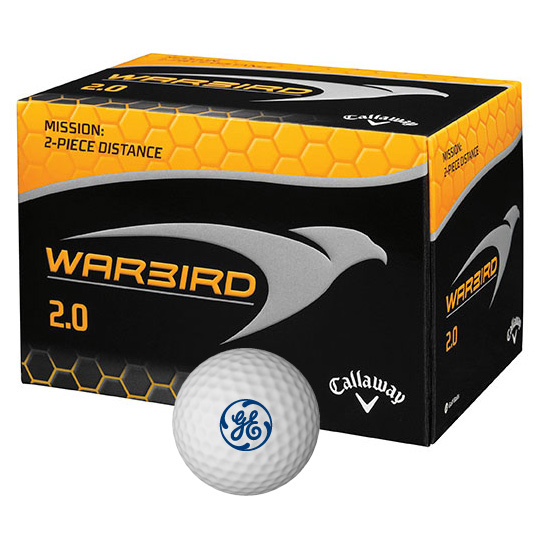 Drive your message home with this logo'd golf ball!